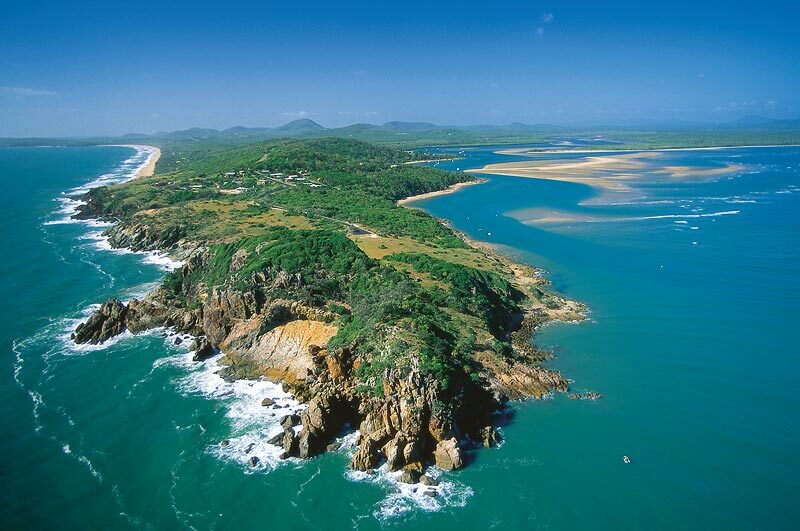 RESTAURANTS & CAFES Where to Eat in Agnes Water and the Town of 1770? Fresh gourmet Australian food with a twist. Open 7 days. Bookings essential. A friendly hotel with quality value meals. Bar, bistro, outdoor dining, Free courtesy bus. Open 7 days. Licenced bar. Cafe and grill serving gourmet food located in a lovely garden setting, complete with waterfalls and pond. Vanilla slice is heavenly. Open for breakfast and lunch Sundays-Fridays. Dinner Wednesdays and Sundays only. Bookings essential. Open for lunch and dinner daily, breakfast during school holidays. Bookings recommended. Open 7 days a week. Fantastic coffee and a great selection of freshly made food.